“Learn the dog breeding tips every professional Portuguese Water Dog Breeders use for success”. 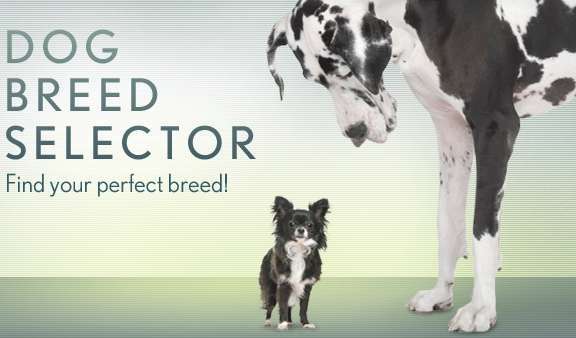 Dog breeding is a fascinating topic however In order to be a successful dog breeder you need to learn a lot about the subject and keep some dog breeding tips in mind. 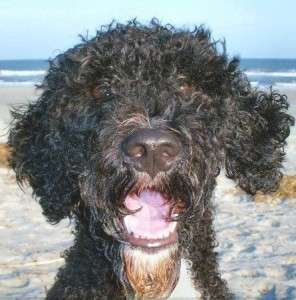 The Portuguese water dog is a popular breed among many people due to their hypoallergenic qualities. They are also a healthy breed of dogs that can live well past 13 years. They are an intelligent breed of dogs that love water and enjoys human company. As you know, the first step towards successful Portuguese water dog breeding is choosing the right mate. It should have all the characteristics you are looking for a great result. Thoroughly checking the mate’s background and medical history can pay off in the end. This way you’ll spot any potential health issue. Common genetic health issues concerning Portuguese water dogs are hip dysplasia and GM-1 or fatal nerve disease. Check the health of the female dog before considering breeding. If there is a health problem, the female dog can end up ill or even dead, along with the puppies. This is a serious matter. Take care of her also during the pregnancy; there are great nutritional supplements to give her what she needs during this phase. If you plan to have a hybrid dog, be sure that both breeds mix well. The more rare the dog is, the harder to find a good mix. In any case watch out for dogs that don’t mix well, since it can derive to future health problems. Let the female be prepared for mating. This means mostly waiting more than a year until she has reached a healthy development. This means you should never breed your Portuguese water dog before the third heat cycle. 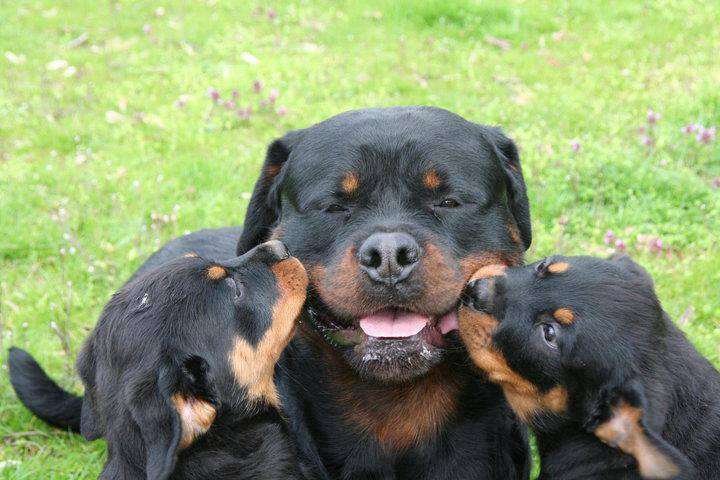 Sometimes people tend to rush the females, and this can lead to health issues for both the mother and the puppies. If you are among the first time Portuguese water dog breeders, check with your veterinarian if your dog is healthy enough to breed. Recognize the heat phase of the female dog by these signs: vaginal bleeding, swelling in the genital area. Here is a detailed guide to breeding readiness. Finally, remember that with dog breeding, you’re getting involved with the lives of animals. So it would be advisable that you stay away from it if you only care about the money. Dog breeders are people who love animals and spend time understanding them.